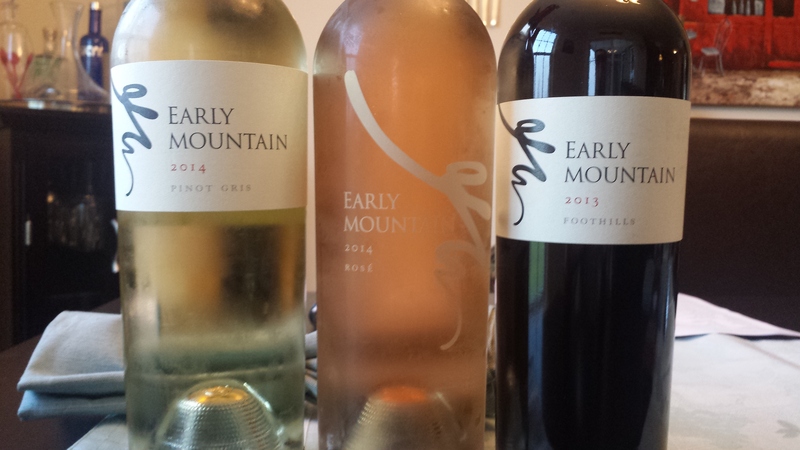 Not familiar with Petit Manseng? 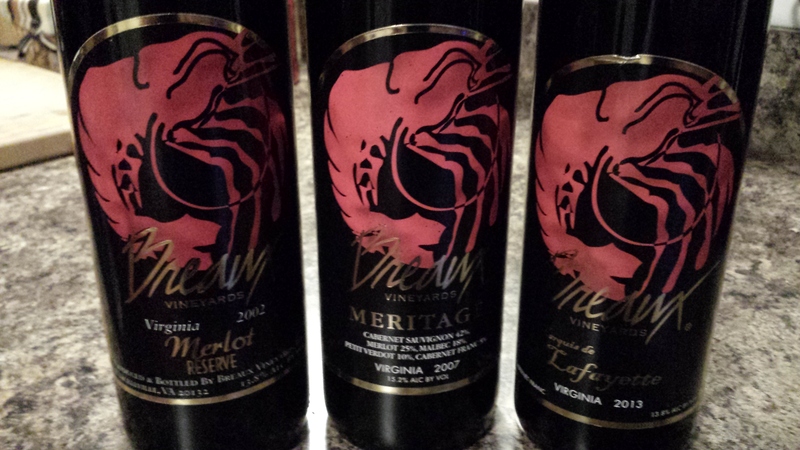 Virginia is making some good ones, and the Chestnut Oak Vineyards may be a good primer for the uninitiated. 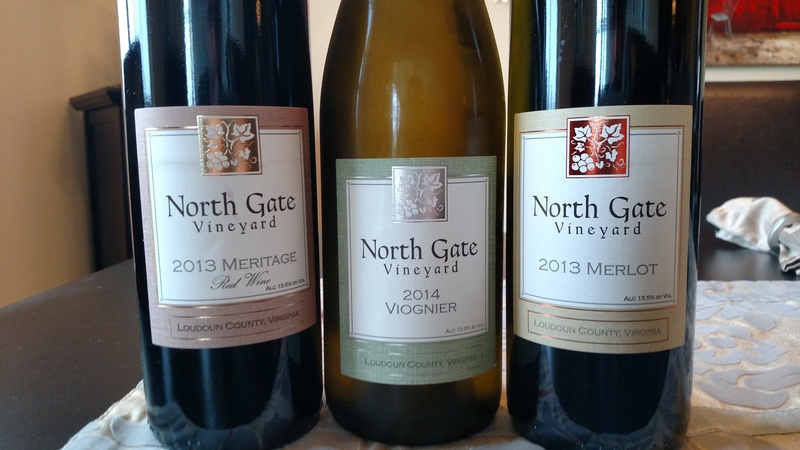 Virginia Wine Chat returns with a trip to Loudon County and North Gate Vineyard.